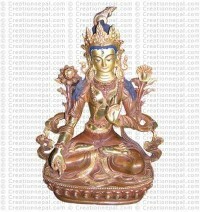 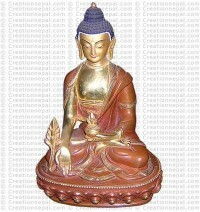 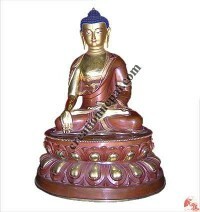 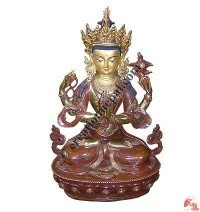 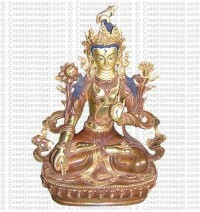 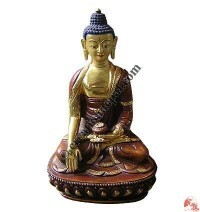 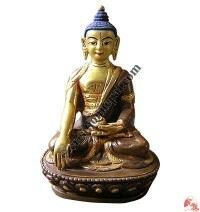 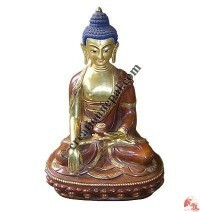 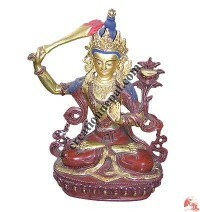 We offer varieties of metal products produced in Nepal, ranging from tiny butter lamps to giant Buddha statues. 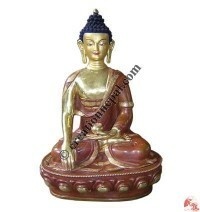 Other varieties of statues include Shiva, Ganesh, pancha Buddha, Lokeshwar, Saraswati and Laxmi. We use copper or brass metal castings, but silver or gold may be added to increase beauty and value. 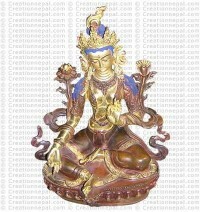 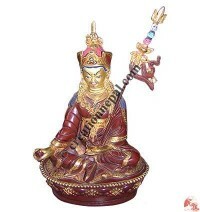 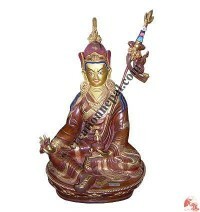 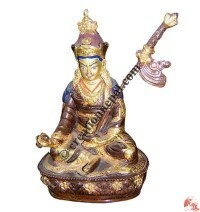 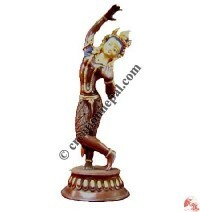 All metal crafts presented on this web site are handmade by skilled artists.